This is available here as a pdf. view a Calendar of Events for the 2019 year as a pdf file. 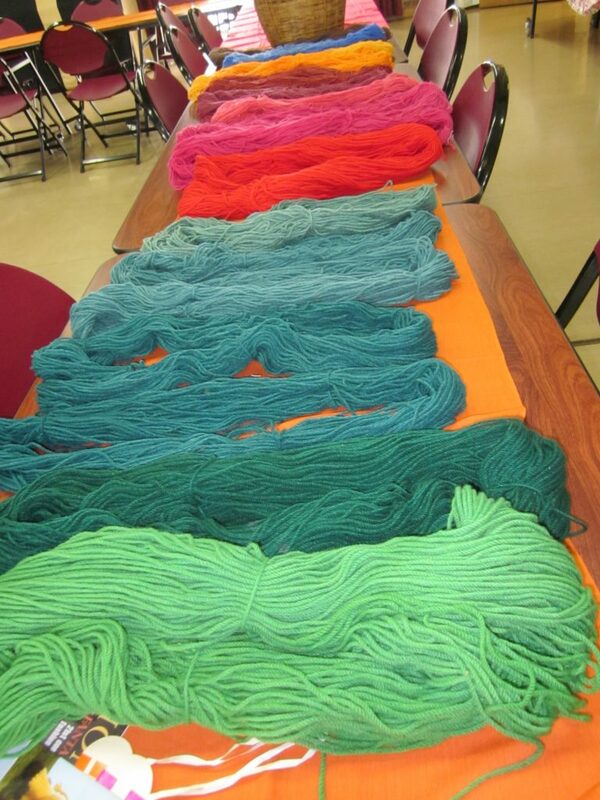 This a day where the Guild, provides demonstrations of activities that members can participate in, displays items produced by members, and organises fibre and yarn suppliers to come together to help members and others obtain supplies for their “projects’ stash”. Where – at St Luke’s Uniting Church hall, Narla St, Belmont. 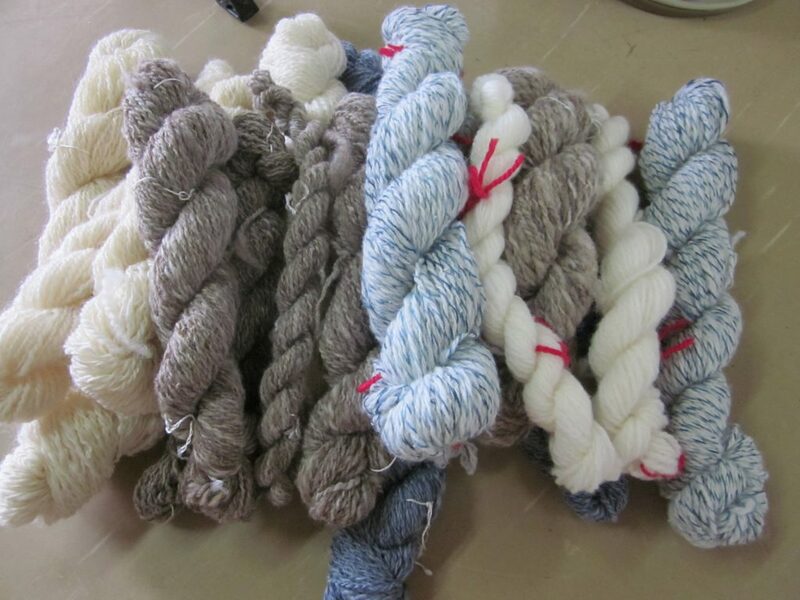 Traders will have spinning supplies, yarns, books and dyes. There will also be a feature display of the AuNZ Tapestry Challenge – Travelling Exhibition. Members may be able to attend other events by prior arrangement. This can be arranged by contacting the Guild with information about your event if you would like someone to demonstrate.